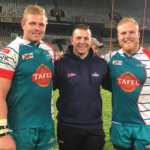 American rugby coach PHIL TERRIGNO, who completed a coaching and management apprenticeship with Griquas last year, says Currie Cup teams would benefit from an internship programme. 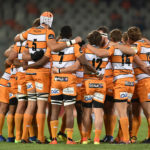 The Cheetahs are reportedly looking to offload several fringe players before the start of next season’s Pro14 competition. 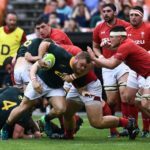 Akker van der Merwe says he understands the reasoning behind his omission from the Springboks’ end-of-year tour squad. DYLAN JACK reports. 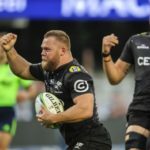 Akker van der Merwe says he is happy to keep rotating at the Sharks, but does not want to be typecast as a super-sub. DYLAN JACK reports. 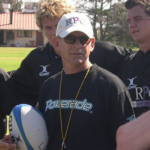 Alan Zondagh will not be appointed as a full-time director of rugby and is instead set to help the union out on a part-time basis. 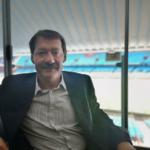 The Blue Bulls have confirmed that Alfonso Meyer will succeed Barend van Graan as CEO. 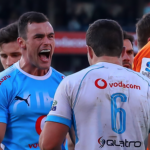 Bulls centre Jesse Kriel was named as their Super Rugby Player of the Year at Loftus on Thursday. 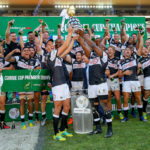 Next year’s Currie Cup is set to have a new format and be brought forward in the rugby calendar. 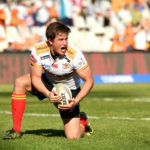 The Free State Cheetahs will stay in the Currie Cup Premier Division after beating the SWD Eagles 36-5 in their promotion-relegation match in Bloemfontein on Tuesday. DYLAN JACK reports.